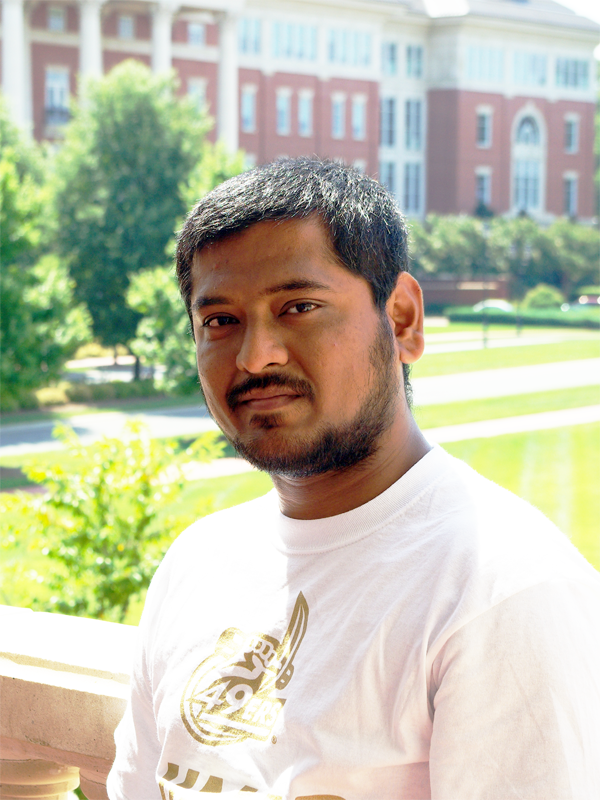 Kiran Korey joined the Integrated Genome Browser team in April of 2018 during his first semester as a Computer Science graduate student at UNC Charlotte. Kiran earned a Bachelor of Information Science in 2015 from B V Bhoomaraddi College of Engineering and Technology, where he studying operating systems, software engineering, infosec, computer networks, cloud computing, and many other IT- and CS-related topics. Following graduation, he worked as a senior software engineer in Bangalore at SONY Indian Software Center, where he served as a full stack developer building and supporting web applications. Since joining the IGB team, Kiran has contributed to many aspects of the code, notably IGB’s use of JavaFX and OSGi bundle loading. He also updated IGB’s use of a very old third-party library, which required finesse and deep knowledge of how the IGB project handles and manages library jar files that are not already OSGi-ready bundles. As he gained skill, Kiran began writing IGB “case studies” slide decks, narratives explaining how he has tackled particularly interesting or difficult bug fixes or improvements. Also see Kiran Korey’s LinkedIn Profile.